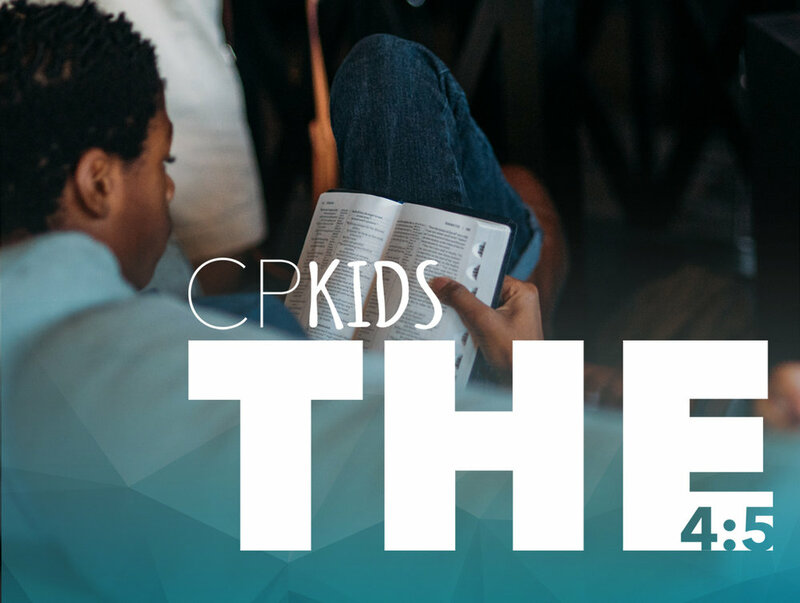 4th and 5th graders are invited to join us on Wednesday nights for fun, games, and time to connect with friends and Jesus. This time is designed to build friendships and four essential faith skills: hearing from God, praying to God, talking about God, and living for God. Each month we will focus on a life app - a practical application of God's truth. Meet us in the youth commons from 6:30 - 8 PM. RSVP to receive email reminders and updates in the event of date or time changes.